Please visit our Open House at 323 723 3RD ST W in North Vancouver. I have listed a new property at 323 723 3RD ST W in North Vancouver. Welcome to this truly "like new" 1 bedroom & den at The Shore. Featuring an open floorplan & high ceilings with plenty of windows for natural light. Exceptional finishing throughout: kitchen w/ stainless steel appliances, sleek cabinetry, quartz countertops. Modern lighting & fixtures. Laminate flooring in living area, carpet in bedroom. In-suite laundry & hydronic in-floor radiant heating. Large covered balcony fits your friends & the BBQ. Situated on the Spirit Trail, w/ easy access to public transit/seabus. A short walk to restaurants, shopping, & many other amenities. Unit & building were built to allow wheelchair access. Lounge room, excellent gym & outdoor play area. Includes 1 parking & 1 storage locker. Carries balance of the New Homes Warranty. Rentals & 2 pets allowed! I have listed a new property at 62 728 14TH ST W in North Vancouver. Welcome to NOMA, built by Gold Georgie Winning Adera. This charming, spacious 2 bedroom townhouse is ready to impress! Features include 2 patios - front and back, perfect for summer BBQs, stainless steel appliances, hardwood floors, granite countertops..Open concept with lots of natural sunlight throughout the unit. Plenty of parks and walking/running trails right outside your doorstep. The peaceful and beautiful gated courtyard is worry-free and maintained by the strata. Conveniently located very close to the Capilano Mall and the Londsday Quay Market. Catchments of Westview Elementary and Carson Graham Secondary School . Pets and rentals welcome. OPEN HOUSE: Saturday 1-3 pm. Please visit our Open House at 62 728 14TH ST W in North Vancouver. Welcome to NOMA, built by Gold Georgie Winning Adera. This charming, spacious 2 bedroom townhouse is ready to impress! Features include 2 patios - front and back, perfect for summer BBQs, stainless steel appliances, hardwood floors, granite countertops..Open concept with lots of natural sunlight throughout the unit. Plenty of parks and walking/running trails right outside your doorstep. The peaceful and beautiful gated courtyard is worry-free and maintained by the strata. Conveniently located very close to the Capilano Mall and the Londsday Quay Market. Catchments of Westview Elementary and Carson Graham Secondary School . Pets and rentals welcome. Welcome to NOMA, built by Gold Georgie Winning Adera. This charming, spacious 2 bedroom townhouse is ready to impress! Features include 2 patios - front and back, perfect for summer BBQs, stainless steel appliances, hardwood floors, granite countertops..Open concept with lots of natural sunlight throughout the unit. Plenty of parks and walking/running trails right outside your doorstep. The peaceful and beautiful gated courtyard is worry-free and maintained by the strata. Conveniently located very close to the Capilano Mall and the Londsday Quay Market. Catchments of Westview Elementary and Carson Graham Secondary School . Pets and rentals welcome. Open House Sat. Feb 9th, 1-3 pm. Welcome to NOMA, built by Gold Georgie Winning Adera. This charming, spacious 2 bedroom townhouse is ready to impress! Features include 2 patios - front and back, perfect for summer BBQs, stainless steel appliances, hardwood floors, granite countertops..Open concept with lots of natural sunlight throughout the unit. Plenty of parks and walking/running trails right outside your doorstep. The peaceful and beautiful gated courtyard is worry-free and maintained by the strata. Conveniently located very close to the Capilano Mall and the Londsday Quay Market. Catchments of Westview Elementary and Carson Graham Secondary School . Pets and rentals welcome. OPEN HOUSE: Saturday 2-4 pm. Welcome to NOMA, built by Gold Georgie Winning Adera. This charming, spacious 2 bedroom townhouse is ready to impress! Features include 2 patios - front and back, perfect for summer BBQs, stainless steel appliances, hardwood floors, granite countertops..Open concept with lots of natural sunlight throughout the unit. Plenty of parks and walking/running trails right outside your doorstep. The peaceful and beautiful gated courtyard is worry-free and maintained by the strata. 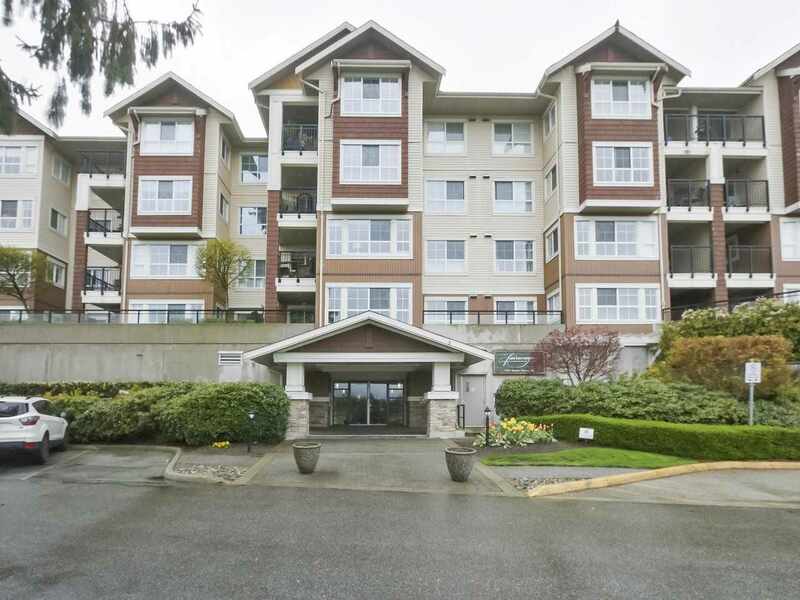 Conveniently located very close to the Capilano Mall and the Londsday Quay Market. Catchments of Westview Elementary and Carson Graham Secondary School . Pets and rentals welcome. OPEN HOUSE: Saturday and Sunday 2-4 pm. I have sold a property at 526 23RD ST W in North Vancouver. Please visit our Open House at 526 23RD ST W in North Vancouver. I have listed a new property at 526 23RD ST W in North Vancouver.